Not sure how much propane you have left in your tank? Don't donate propane to the exchange centers! 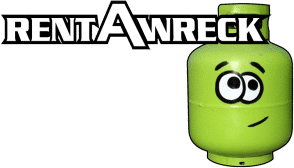 At Rent-A-Wreck, get credit for the propane you already have in your tank. Did you know Rent-A-Wreck can fill up your exchange tanks?